The US Food and Drug Administration (FDA) is offering a proposal to the International Council on Harmonisation (ICH) aimed at harmonising the scientific and technical standards of generic drugs. The plan aims to allow for simultaneous approvals of generic drugs in multiple markets around the world and thus to speed up the regulatory process for generic versions of complex medicines. It is hoped that the proposed plan will increase competition and simplify the development process for companies producing generic drugs. In particular greater harmonisation could reduce the number of studies needed for approval and thus streamline the development process while making it more cost effective. Equally the measures could increase the size of global markets and thus provide a greater incentive for companies to produce generic medicines. The plan is also intended to increase the regulatory effectiveness and consistency. 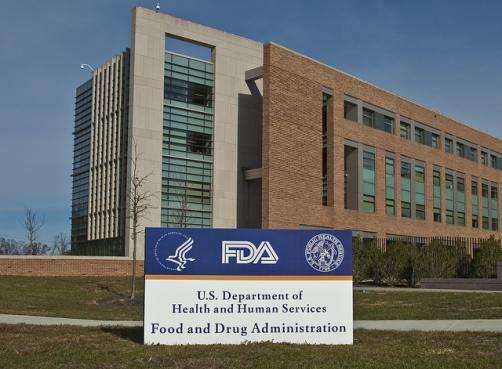 The news comes as the FDA announced that the 2018 fiscal year saw the most generic drug approvals in the entirety of its history, having granted approval for 971 generic drugs. When I started as FDA Commissioner, I made clear that one of my top priorities would be ensuring the agency does all it can to help ensure American patients have access to affordable, quality medicines that meet their needs,” Gottlieb said. “To accomplish this, we have taken many important actions to encourage the timely development and approval of lower-cost generic drugs and are beginning to see results.